Melbourne Cardiovascular and Diabetes Centre is a group of specialists comprising of cardiologists and endocrinologists who provide a comprehensive range of cardiac, diabetes and obesity related services in the South Eastern Region of Melbourne. 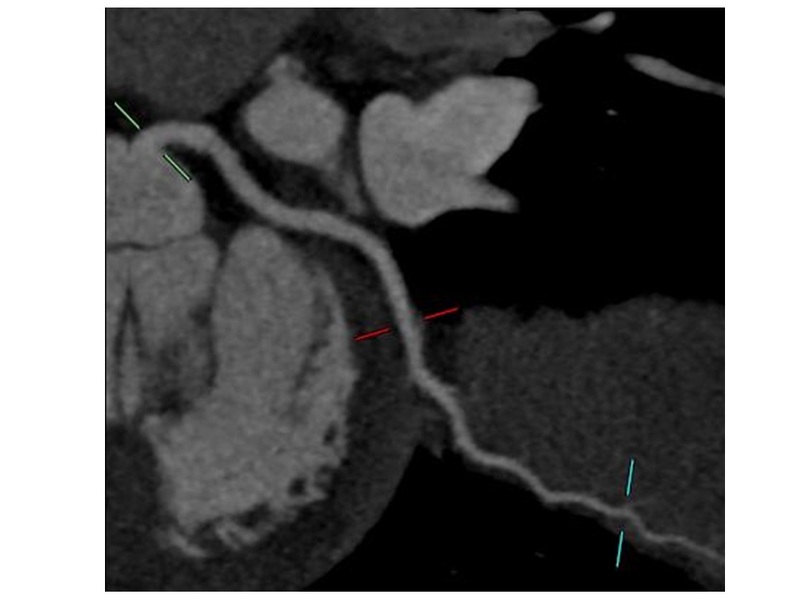 A CT coronary angiogram is the use of a CAT scan to non-invasively obtain images of your coronary arteries to exclude significant narrowings. During the test, iodine contrast or dye is injected from the arm veins to opacify the arteries, during which time the X-ray images will be taken. For any patient enquiries please speak to your specialist or contact MCDC by calling us on (03) 9802 9250. While waiting for the procedure, medications may be required to slow down the heart to ensure optimal image quality. Ideally, images should only be taken when heart rates occur between 55-65 beats per minute. When the contrast dye is injected and x-rays taken, you may feel a hot sensation, which subsides quickly after a minute. A standard procedure CT coronary angiogram takes roughly about 20 minutes. The waiting time prior to the CT coronary angiogram is dependent upon In most circumstances you will be discharged between two to four hours after procedure. In time, x-ray dye passes through the kidneys and is excreted in your urine. Your specialist will advise on results at time of procedure. If medications are required to reduce your heart rate for the purpose of the scan, it is recommended you do not drive in the subsequent 12 hours. For this reason, it is best that you are accompanied by someone who can bring you home. Although serious problems are rare, as with any medical procedure there are always some risks involved. Every effort is made to minimise your risk, though should complications arising from you procedure occur, emergency equipment is readily available. One such risk includes an allergic reaction from the contrast dye, – please inform your Cardiologist if you have had any previous reaction to contrast mediums. For any patient enquiries please speak to your specialist or contact MCDC by calling us on (03) 9802 9250 or contacting us via our online form. Copyright © 2019 Melbourne Cardiovascular & Diabetes Centre. All rights reserved.